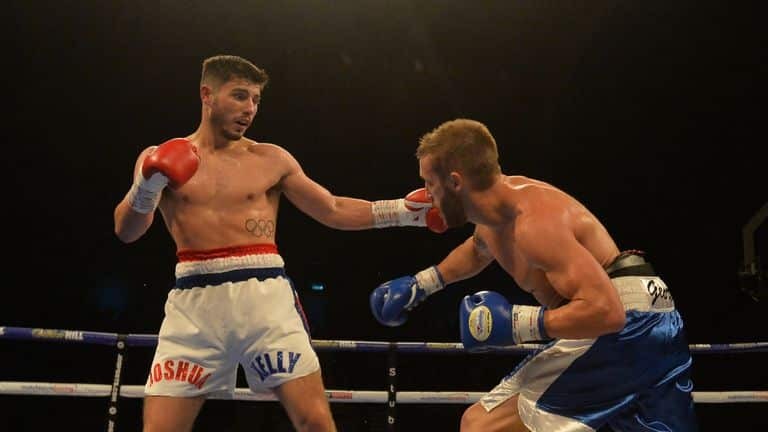 Last week, Josh Kelly made a statement when he knocked out Walter Castillo in the very first round on the undercard of Tony Bellew vs. Oleksandr Usyk. He was coming off of a five months layoff when he beat Kris George in New Castle. Josh ‘Pretty Boy’ Kelly showed no sign of ring rust. He now awaits the biggest challenge as a professional when he faces former world title challenger David Avanesyan (23-3-1) at the Sheffield Arena on 8th December. This is going to be a very tough fight stylistically for Josh Kelly. This is by no means a Matchroom boxing mismatches we are used to on an Eddie Hearn promoted card. David is tough and durable and has fought the best. He has challenged Lamont Peterson back in 2017, a fight which went full twelve rounds. He has also beaten boxing legend, Shane Mosley, back in 2016. Although Josh Kelly has to fight a tough competition in David Avanesyan, it hasn’t stopped his promoter Eddie Hearn to make future plans for his star prospect. According to Hearn, there is a huge chance that Kelly crosses path with former world title challenger Brandon Rios (34-4-1). “Yes, definitely. Basically, Rios wants to operate at a level above where Kelly is at the moment. 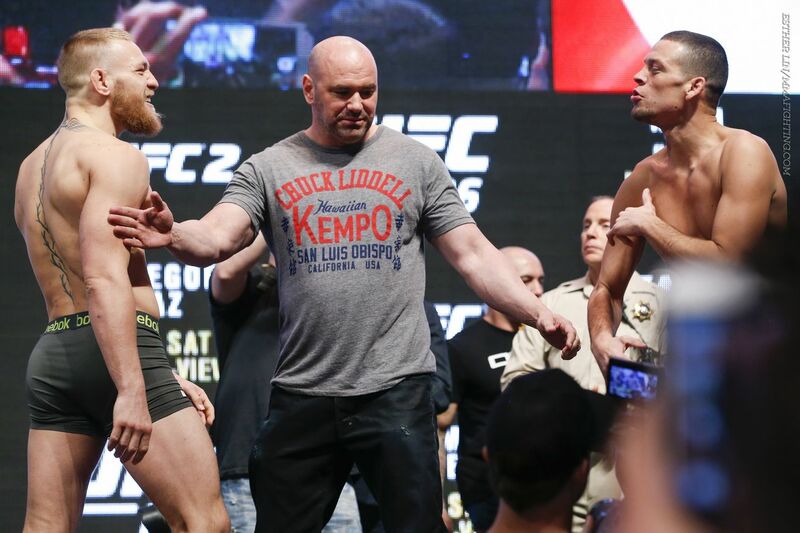 “He wants the big fights still. If he beats Alvarez, I think he’ll be looking to do that, and Alvarez wants to take all the fights that are out there for Rios. “This is really about seeing what Rios has got left. If he’s still the fighter he has been, he should beat Alvarez. Even Josh Kelly is interested in fighting Brandon Rios. For a guy who has had just eight professional fights, he is not ducking anyone and wants to fight the best. Kelly recently gave an interview to Sky Sports where he gave his thought on the matchup. “Rios is definitely on my radar, I’ll be keeping my eye on how he does this weekend,” Josh Kelly said. “I never look past opponents I have first, but I would love to fight him. “All these fighters, it’s nothing personal, I just want step ups and to get in the mix. I want to get to the top. If it means beating Rios, if it means beating Amir Khan or Samuel Vargas, then I am down for that. “Our two styles would match perfectly, he would be coming forward and I’d be countering with sharp shots. A lot of people say about the strength I’ve got as well, I can work inside and I can push people back. That would turn out to be a quality fight. “I want to be tested by genuine world class operators. I wouldn’t be in the game if I didn’t think I could go all the way. 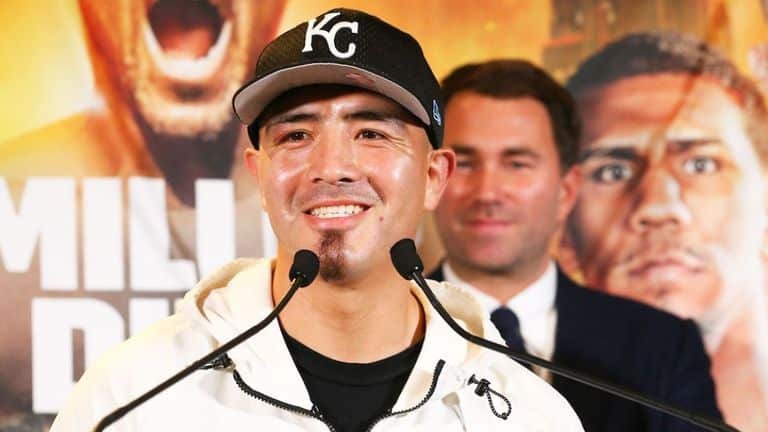 Are you guys interested in the future matchup between Brandon Rios and Josh Kelly? Tagged Brandon Rios David Avanesyan Eddie Hearn Josh Kelly Matchroom Boxing.